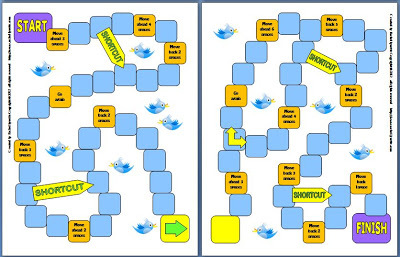 Lately, several teachers have asked for ideas for different ways to use task cards. 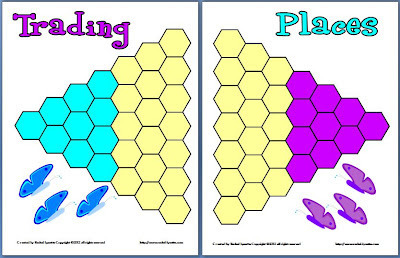 I am working on a project to address that question more fully, but in the meantime I created these three game boards that you can use for reinforcing skills in almost any subject. Each game includes student instructions, along with the game board. 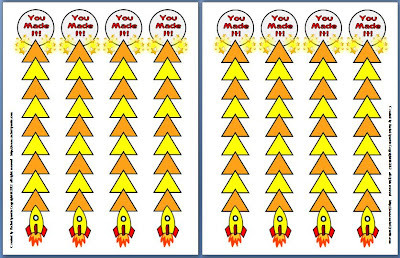 Just glue them into file folders, add task cards or flashcards and markers, and you are ready to go! Fly to Finish is great for pairs or small groups. Students must first answer a question from a card before rolling the dice to take their turn. Race to the Moon can be played with as many as eight students. Everyone answers each question at the same time on individual white boards, so there is no waiting for turns. Even better, there can be more than one winner! Trading Places is similar to Chinese Checkers. 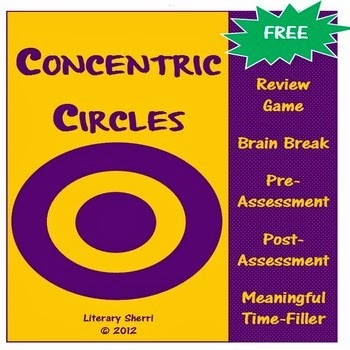 You will need a lot of flashcards or task cards for this one, since each player takes many turns. This would be good for reviewing basic math facts with flashcards or foreign language vocabulary words. 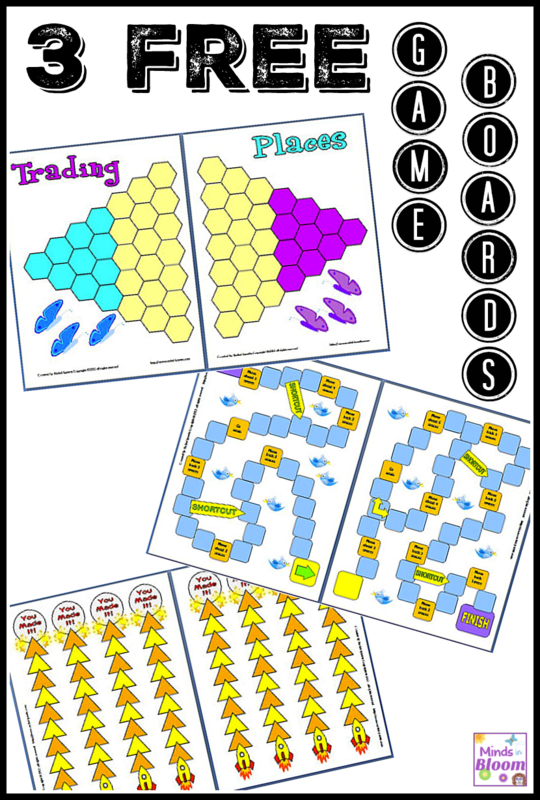 I hope you can use these free game boards! 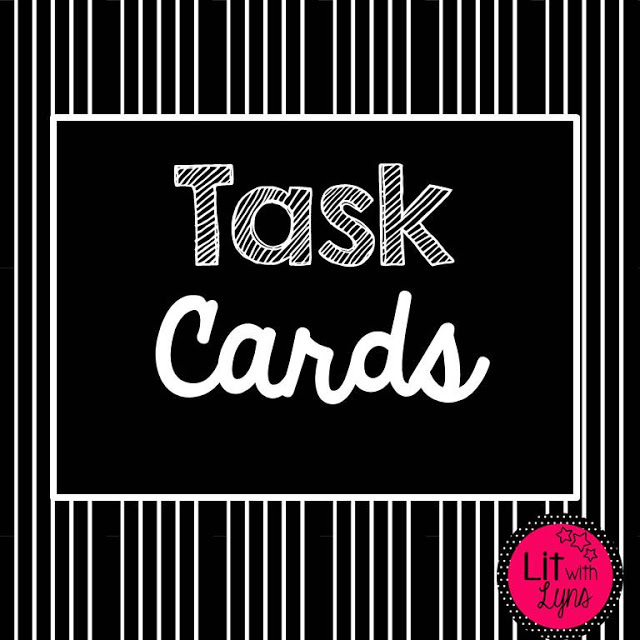 If you have other creative ways that you use task cards, please comment and tell us about them.